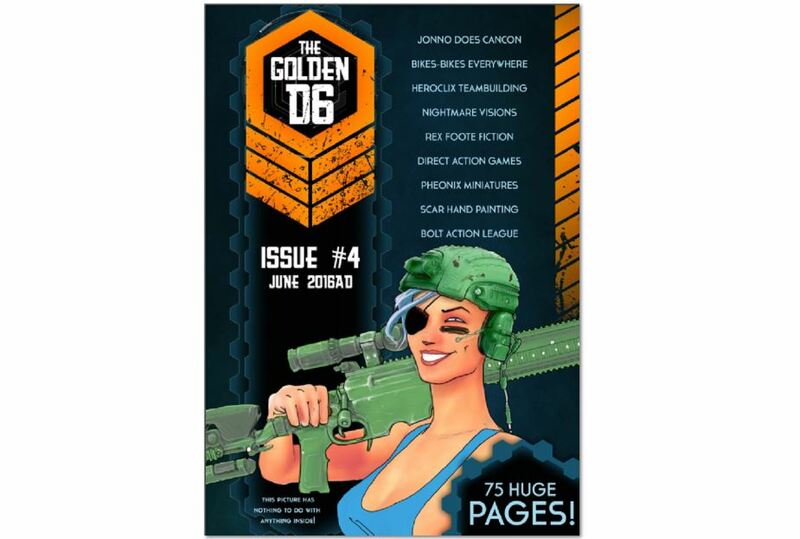 The fellows over at The Gold D6 have come out with the next issue of their magazine for your reading pleasure. So if you want to get even more gaming articles than you get here, you can check it out. This issue's got an Infinity report. 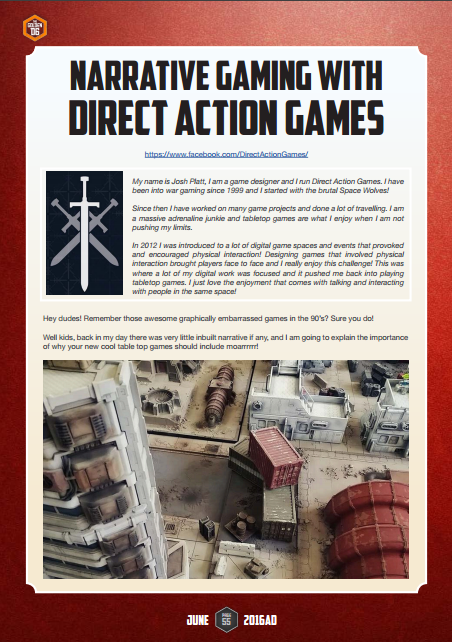 There's a battle report for 40k from Creative Twilight. There's an editorial by Matt Weaver. 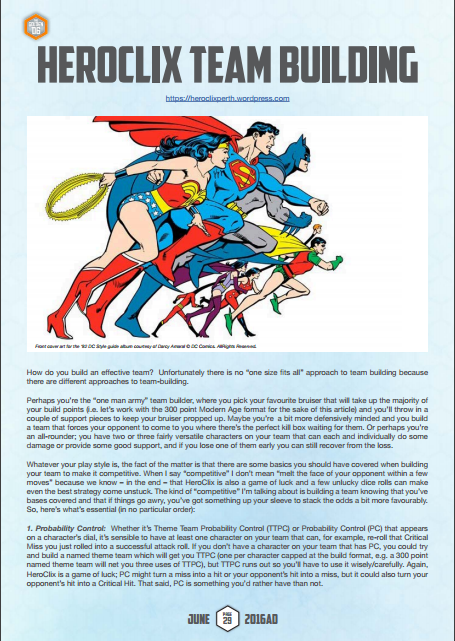 You can get some Heroclix team-building advice from Stephen Spiteri. 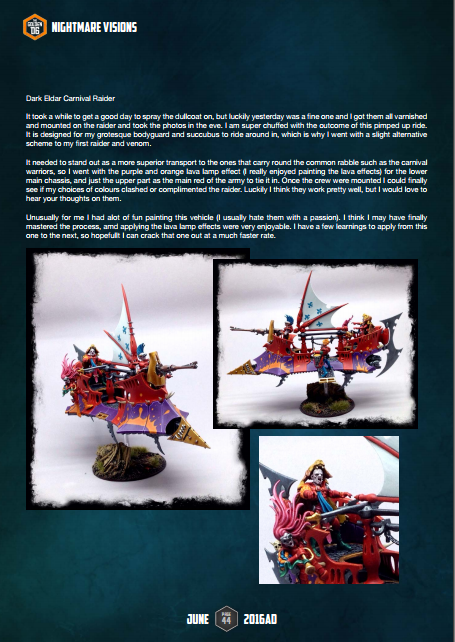 MetalHead Minis take a look at Phoenix Miniatures upcoming Kickstarter. And more.